2018 marks the 39th year of business for Bob’s Marine. 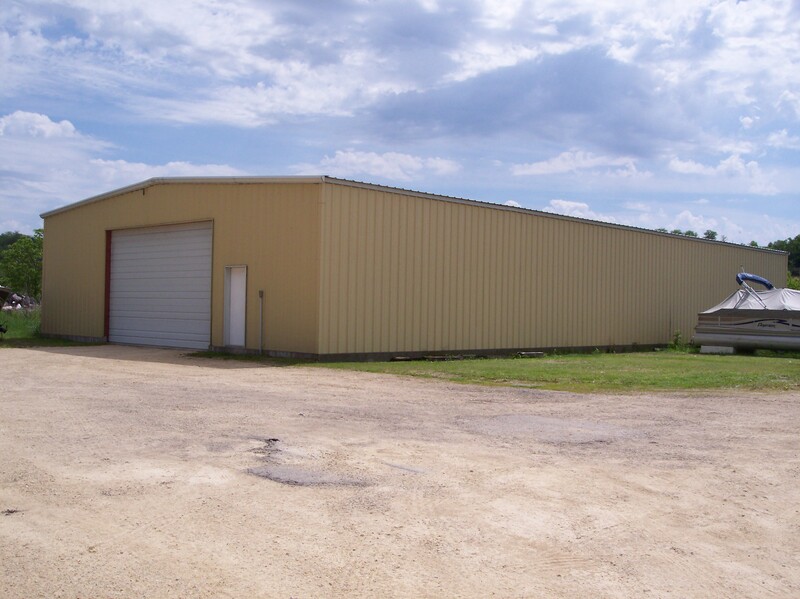 We are located in Bellevue, IA. – a small town sitting right along the Mississippi River. Bob’s Marine has been owned and operated by Bob and Deb Hutchcroft since 1979. But that’s hardly the beginning, as we have a little more history behind us than that. 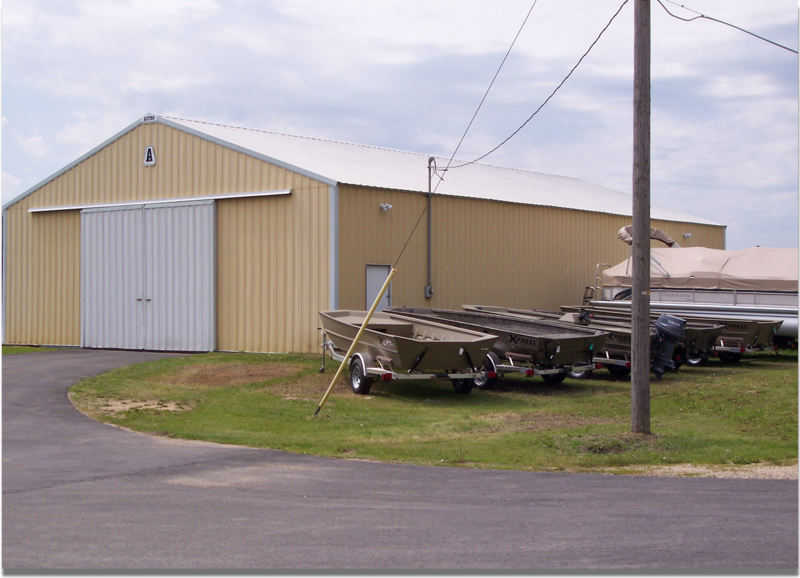 Since then, Bob’s Marine has experienced 3 large expansions to its present day size…and only continues to grow. Bob’s Marine is a complete sales and service dealership. We carry the boat lines of Ranger boats, Phoenix Boats, Xpress boats, and Veranda pontoons. We also carry the motor lines of Evinrude, Yamaha, Mercury, and MerCruiser. Financing is available. Just contact Bob or Nicole for more information on how to apply. And if “new” just isn’t what you’re looking for, be sure to check our used inventory listings as our used inventory is always changing and you never know what you might find. 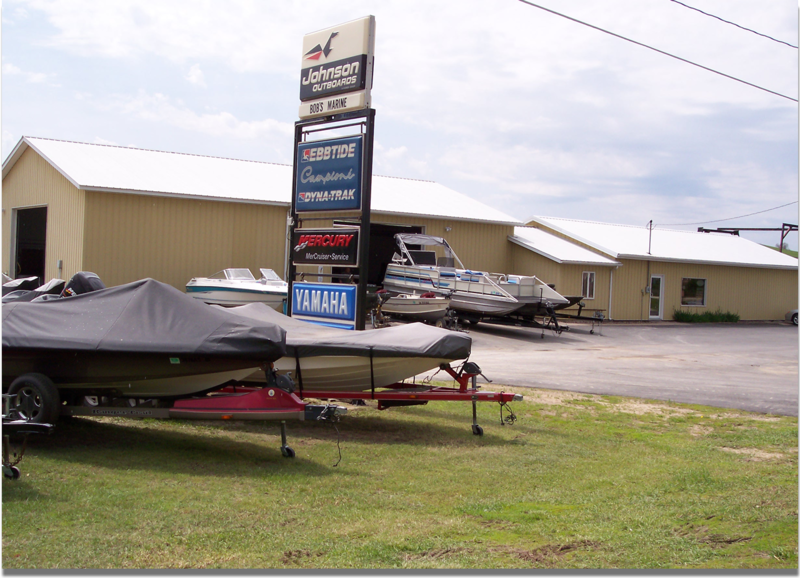 Besides sales, Bob’s Marine is also a full-service boat and pontoon dealership. We can service all makes of outboard and stern drive motors, as well as perform any boat repairs.